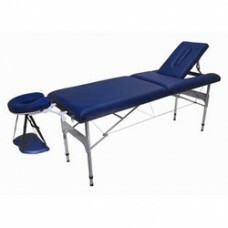 Portable beauty couches and Portable beauty beds from Salonlines. 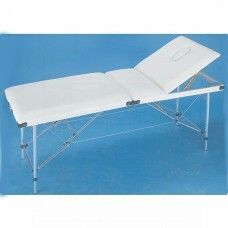 Portable beauty beds from Salonlines. 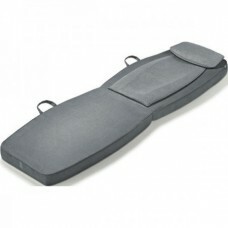 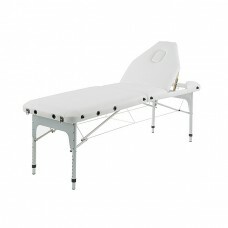 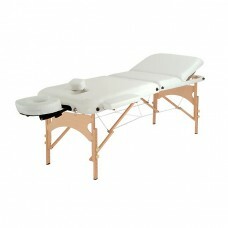 We have a great range of the best Portable beauty couches usually available for fast delivery. 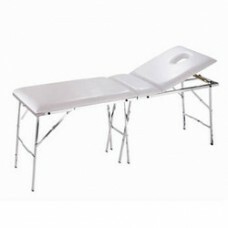 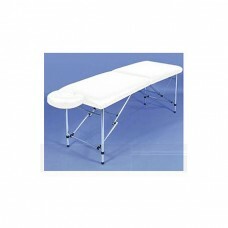 Our couches are light yet strong and totally portable, ideal for the mobile beautician or occasional salon or home use.